HIGHER BALL SPEED AND FORGIVENESS: A lighter, thinner, next generation Forged Hyper Speed Face Cup that's up to 36% thinner to increase ball speed and a 16% larger sweet spot. MORE DISTANCE AND VERSATILITY: A 20% lower CG, 200 rpm less spin and more ball speed results from moving weight low and forward with Internal Standing Wave technology. 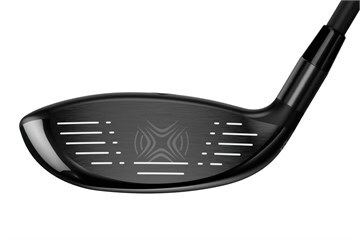 COMPLETELY REDESIGNED HEAD SHAPE: Flatter leading edges and a higher toe with a face height that is shallower vs. X2 Hot for players who use these clubs mostly from the fairway. I bought this club because as a76 year old lack of distance is a problem. I have fairywoods in this range with the same shaft so I knew what to expect. It is the easiest 3 wood I have every hit and gives a good distance with off centre hits. (For me that's most of them). When I do hit from around the "sweet spot" the sound and flight are delightful. I have only had the club a couple of weeks but am anticipating great things as I become more familiar with it. A 4W is new to me having previously had both 5W and 3W. However a hybrid, 4W and Driver is a more modern choice. 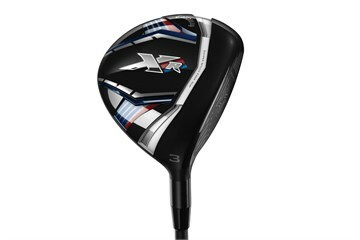 This club is excellent: very easy to hit and compliments the XR driver perfectly. Great club in excellent condition, I purchased this XR 4 wood as a replacement for my XR 5 wood (used the golfbidder exchange procedure), I was looking for a little more distance and it does exactly that. Feels good and is pretty forgiving. 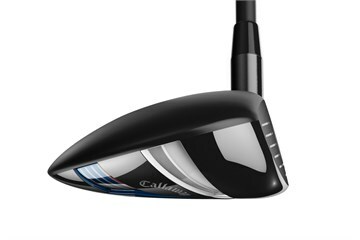 Quick delivery, club exactly as described and works well. Don't think I'll be going to American Golf any time soon.